The evil Altair is using the OmniCube to drain the energy from Planet Bomber. 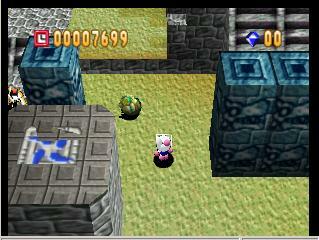 With the aid of a mysterious helper, you must defeat Altair, and restore peace to Planet Bomber. 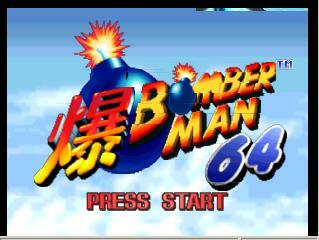 In Bomberman 64, players hop through 24 areas of perilous conflict and between four different elemental worlds before going after the main nasty who threatens Planet Bomber. 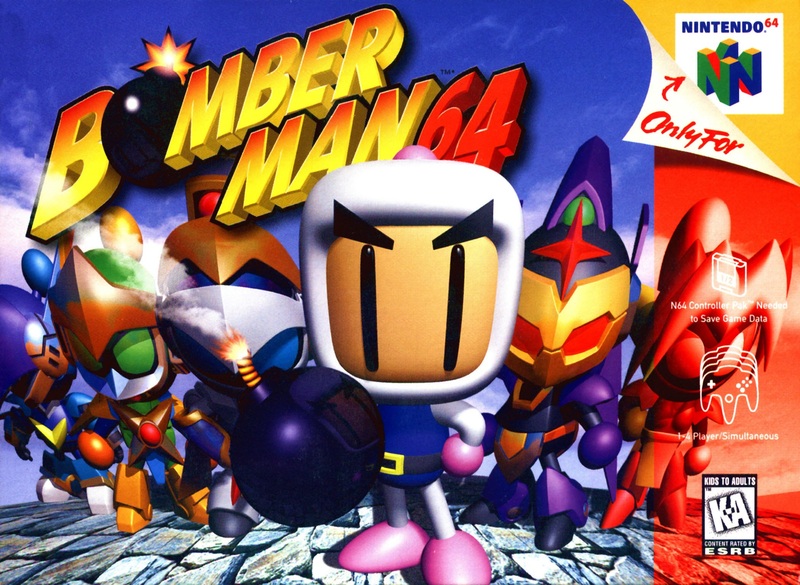 In the Adventure mode, guide Bomberman Battle Altair's sinister allies, destroy their bases and put an end to the insane attack. The multi-player Battle mode offers endless hours of explosive action. This game arrived in perfect condition and works well. It was also delivered in a timely manner. I highly recommend this company and this game. A really fun game. I love the multiplayer. Another great purchase from this site. Thanks Lukie. This was the first time I bought from lukie. Sure enough, they haven't disappointed. It was actually quite difficult finding this game somewhere else but lukie games pulled through! I love this game. 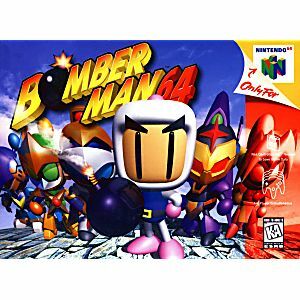 I bought it for my boyfriend who likes all of the Bomberman games and he plays it all the time. I honestly think this is the greatest g 64 games there is out there. It's awsome that you guys have it.